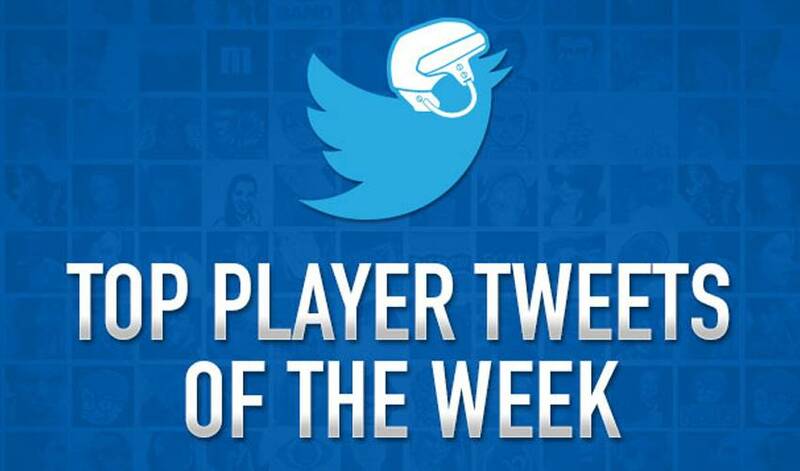 This week’s top player tweets focus on the comings and goings of Trade Deadline Day 2014. Trade Deadline Day is a complicated event for a sports fan. With it, comes the possibility of new talent for a team, but also the chance that your favourite player will be lost to another. For the players, the day is an anxiety-inducing roller-coaster that may immediately change their lives. Been a crazy day of packing but super excited to be a part of the Vancouver organization, only heard great things about Van!